Wine Project S.A.S. is a french company established in 2013. It offers a number of services to professionals, connoisseurs and lovers of exceptional French wines. Through a network of strategic international partnerships, Wine Project activities are mainly recorded in export. 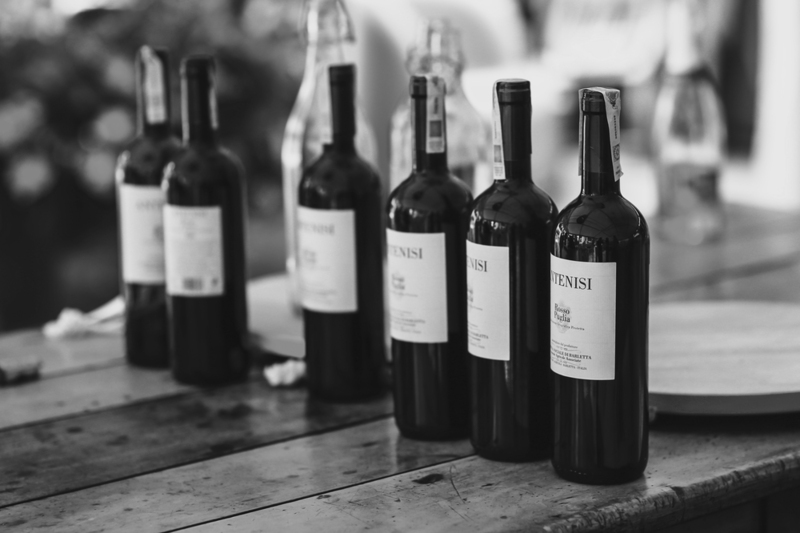 Wine Project, in its desire to satisfy the curious and lovers of exceptional wines, is diversifying as would an experiments laboratory, on real added value services to guide, help and meet their expectations. Do you wish to come in contact with us and benefit from our network ? We are creative in the way we identify and develop precious, synergic relationships. The Cavacave team consists of experts with complementary skills and thus offering Wine Project all means to achieve its ambitions. Driven by a common and shared passion for wine, here are the pillars of Wine Project with which you will sooner or later get the opportunity to exchange.